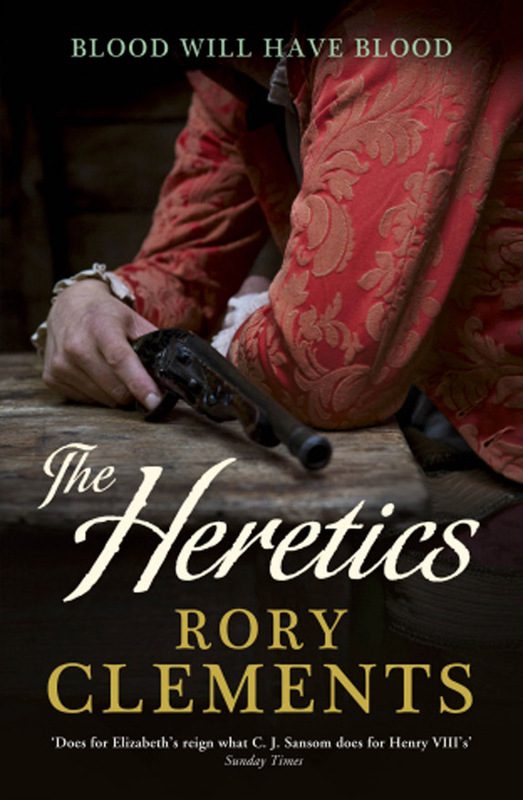 The Clare Library tent at the party will be hosting a book signing by well known author Rory Clements. He writes historical crime fiction/spy thrillers. 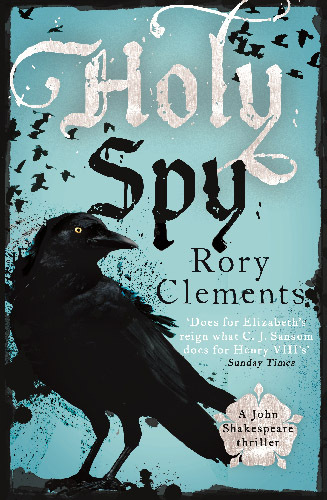 Rory Clements is the best-selling author of the John Shakespeare series of Tudor spy thrillers. 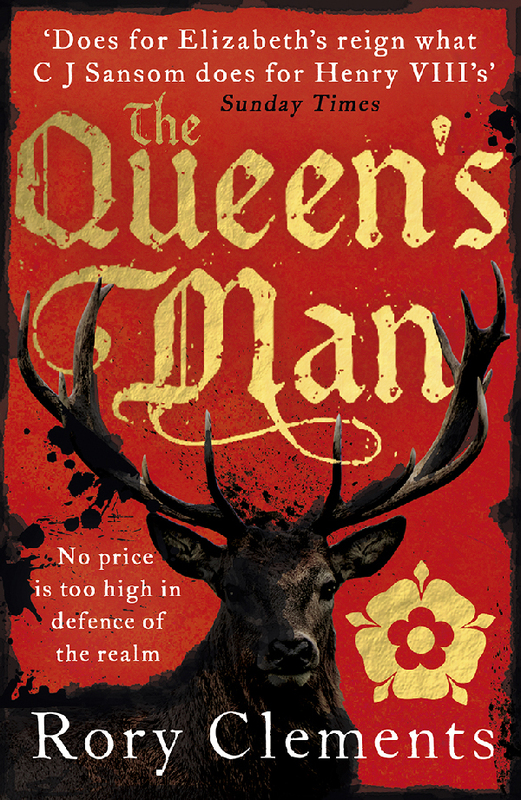 His seven acclaimed novels, Martyr, Revenger, Prince, Traitor, The Heretics, The Queen’s Man, Holy Spy, follow Elizabeth’s Intelligencer, John Shakespeare, brother to the playwright William, through the dark underworld of Tudor England as he unmasks the traitors and conspirators who plot against the Queen. This of course is just one of the many exciting things that will be happening at the ‘Party in the Park’ on June 12th between 12:00pm and 6:00pm in celebration of the 90th Birthday of The Queen. ← Party in the Park update – Programme and more…..